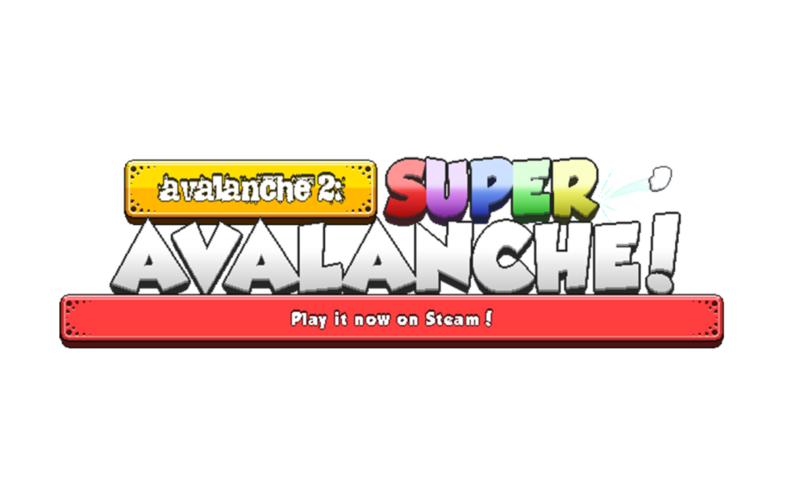 Avalanche 2 features a wildly addicting single player and a hilariously fun co-op mode. Avalanche 2 is a fun game with simple controls and a lot of depth. It’s a great game for all players ranging from the casual to the hyper competitive.